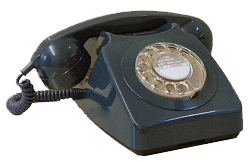 CityVoIP is a full service telecom and IP phone company. We sell, install, and support Cloud/Hosted PBX and VoIP Systems. 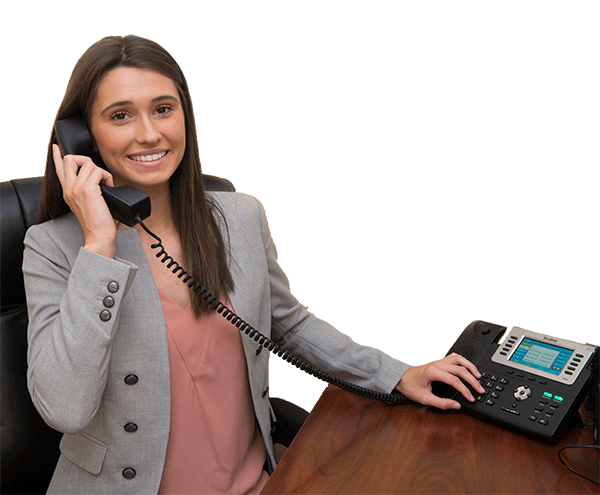 VoIP phones can run across fiber and cable connections which eliminates expensive land lines and circuits. 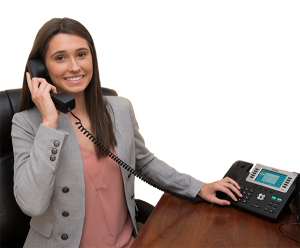 You do not have to buy an expensive PBX system to keep at your office, our PBX Servers are stored in our Cloud and we pay the costs to maintain. Multiple office locations can be linked easily into one Cloud PBX System hosted by CityVoIP. Isn’t it time to retire that old phone of yours?